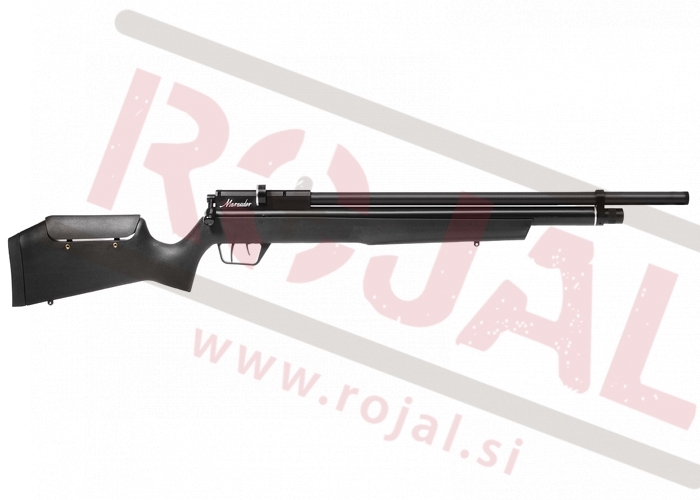 Savage Arms 11 LightWeight Hunter .308 WIN//ČIŠČENJE ZALOG!!! 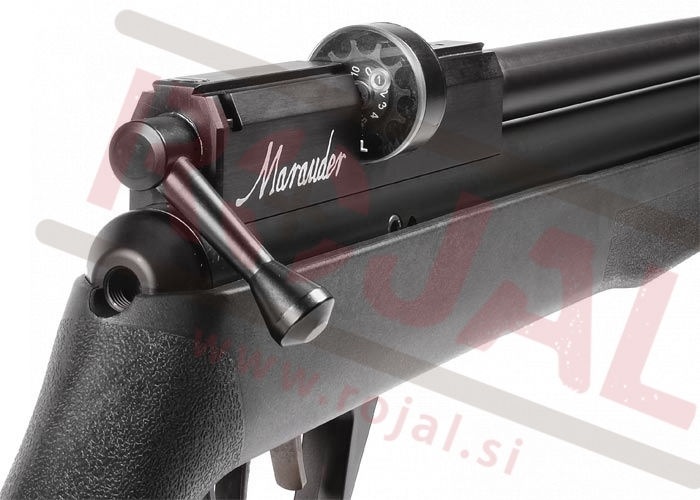 Rifles in this series have many different features for many different purposes, but every one of them is built on the legendary Savage "Model 110" action, the most accurate factory action ever. 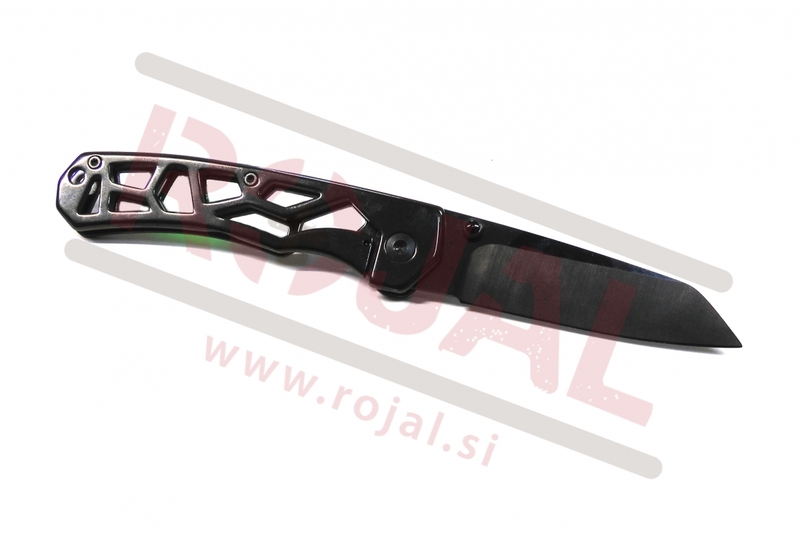 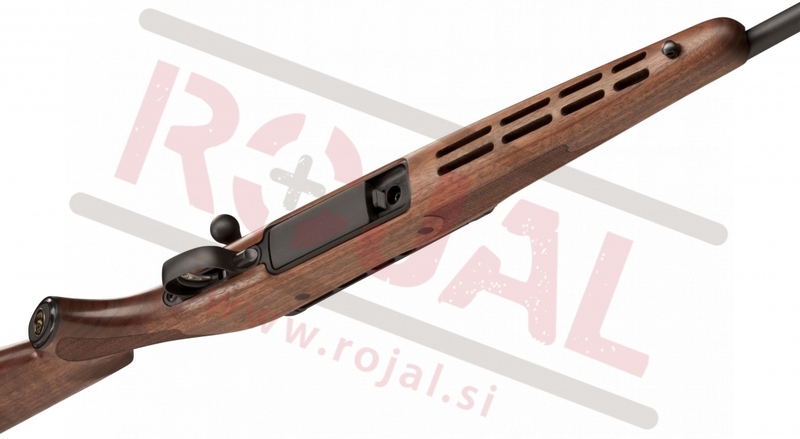 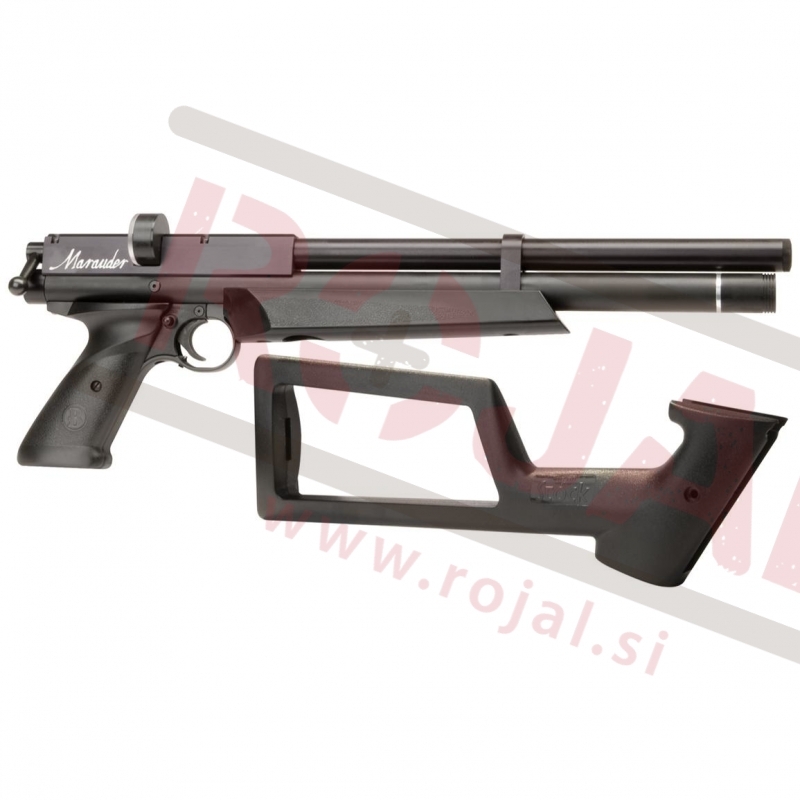 Savage Arms 111 LightWeight Hunter .270 WIN//ČIŠČENJE ZALOG!!! 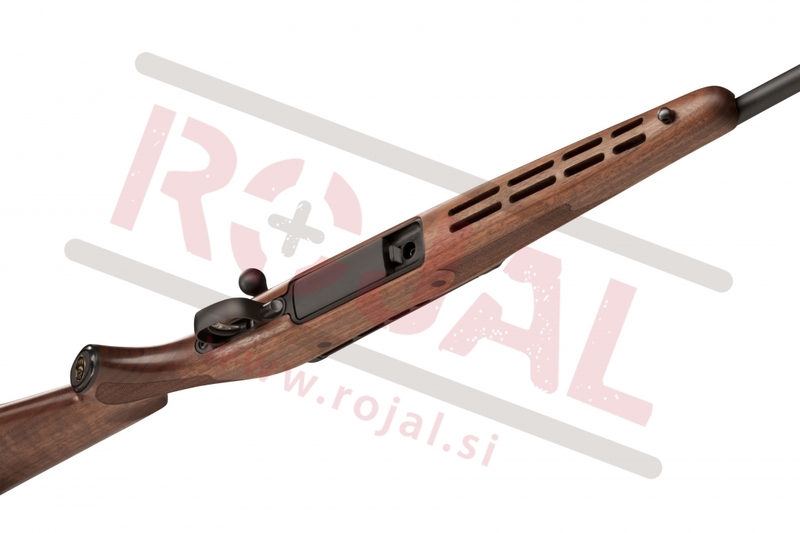 Savage Arms 111FCNS .30-06 SPFL / ČIŠČENJE ZALOG!!! 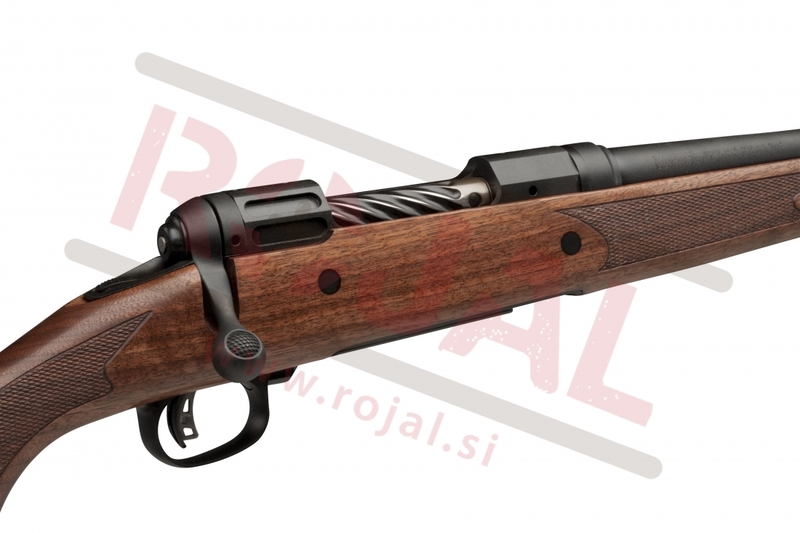 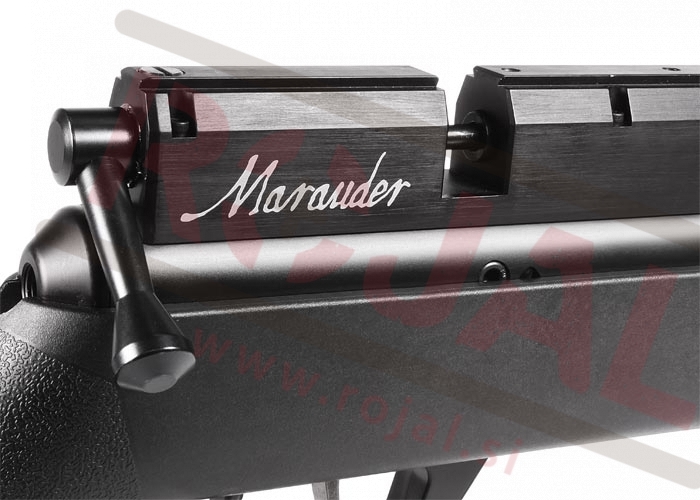 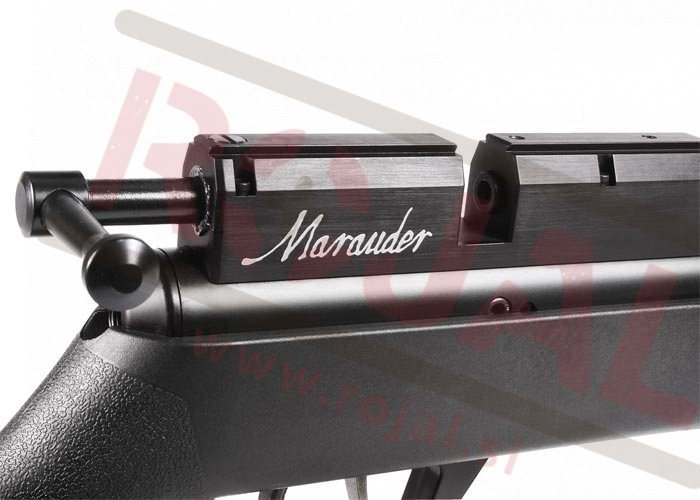 Rifles in this series have many different features for many different purposes, but every one of them is built on the legendary Savage "Model 111" action, the most accurate factory action ever. 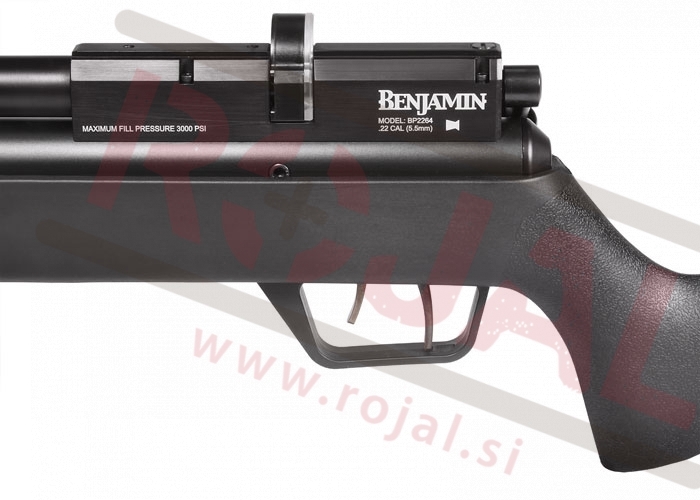 Savage Arms 111FCNS .300 WIN MAG // Čiščenje zalog!!! 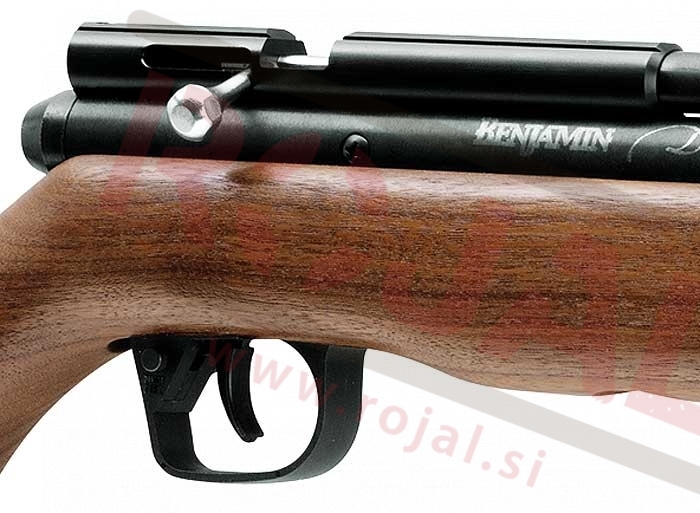 Savage Arms 114 American Classic .30-06 SPFL // ČIŠČENJE ZALOG!!! 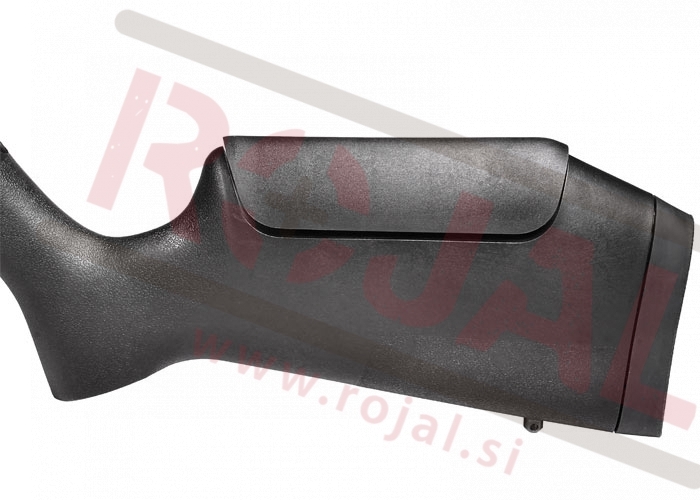 Savage Arms 114 American Classic .308 WIN //ČIŠČENJE ZALOG!!! 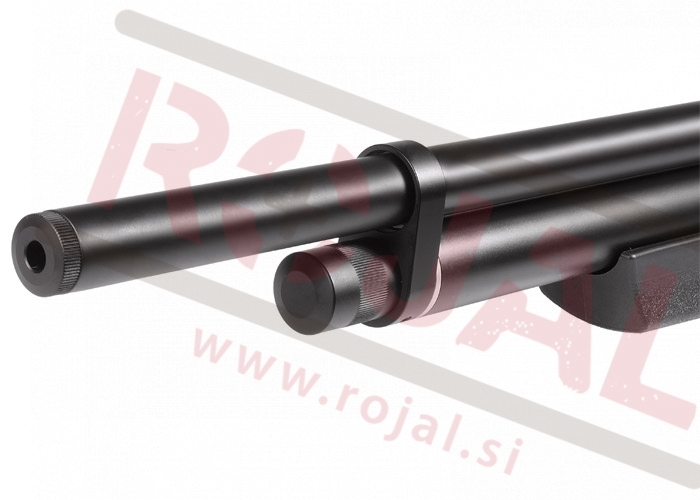 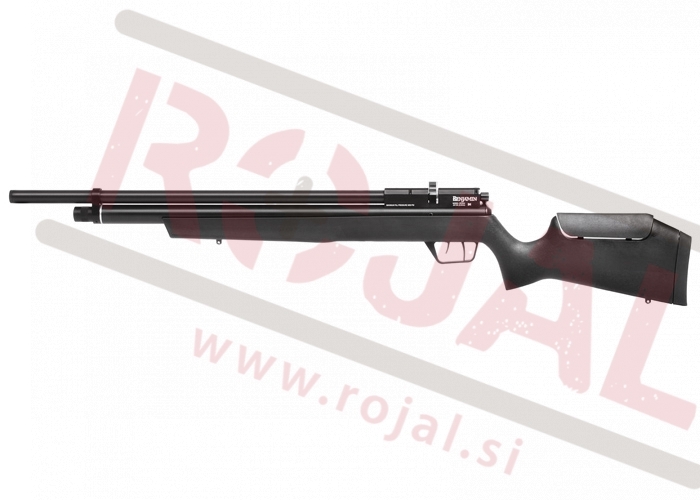 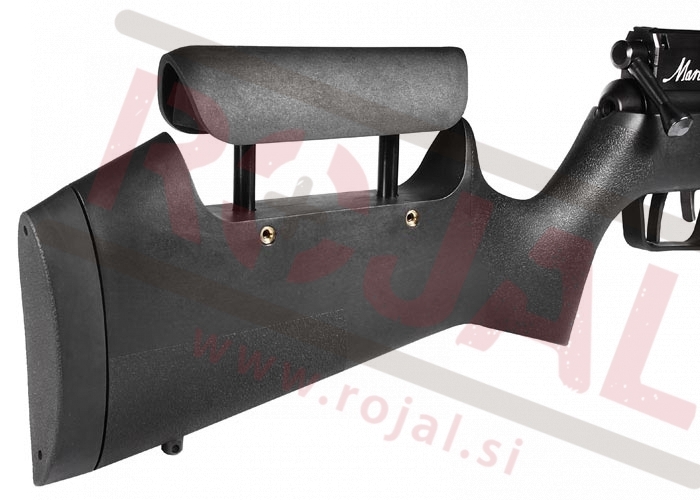 Savage Arms 11FCNS .223 REM//ČIŠČENJE ZALOG!!! 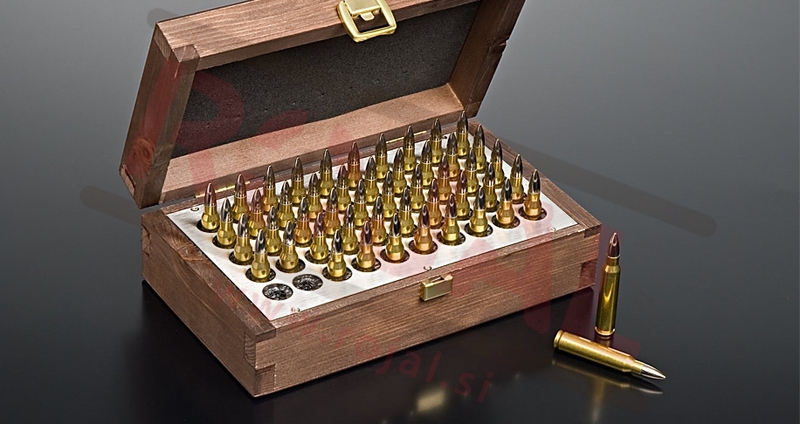 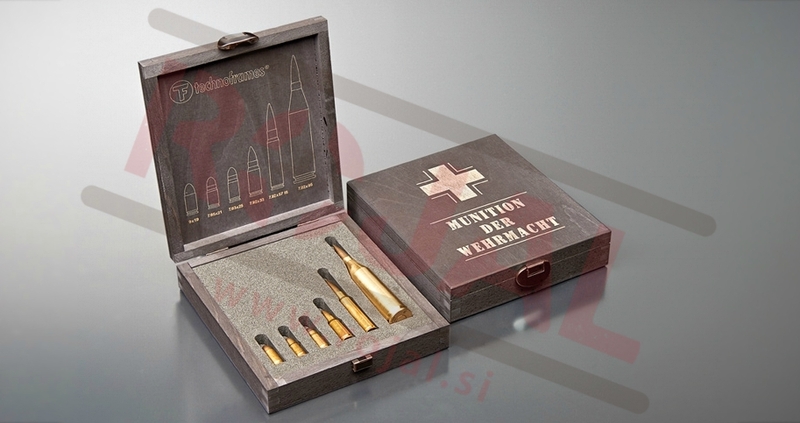 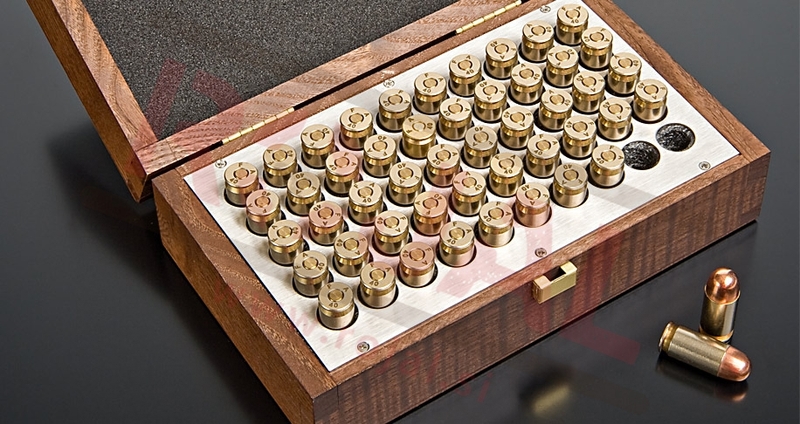 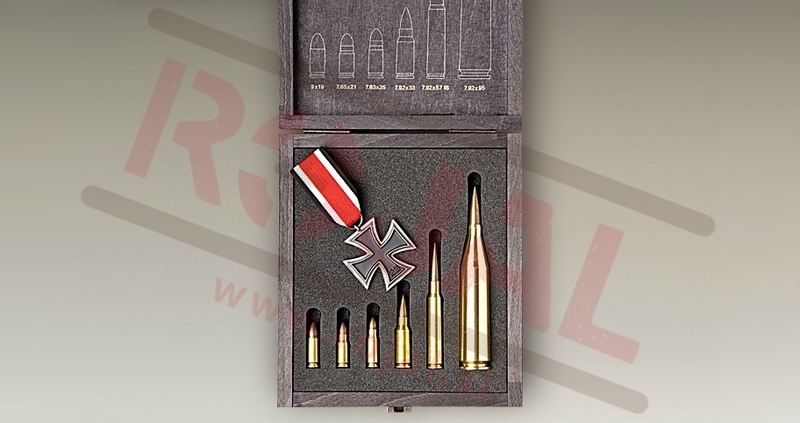 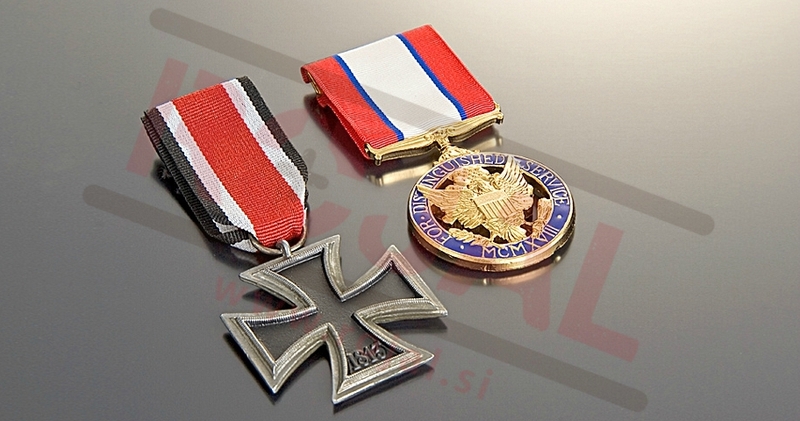 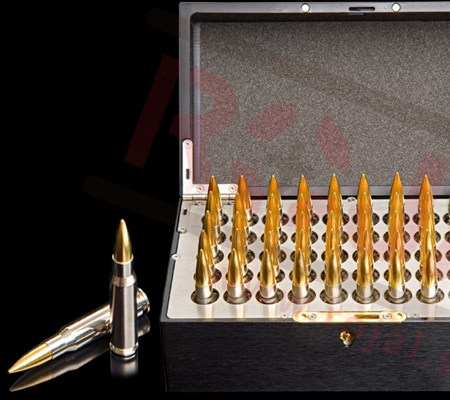 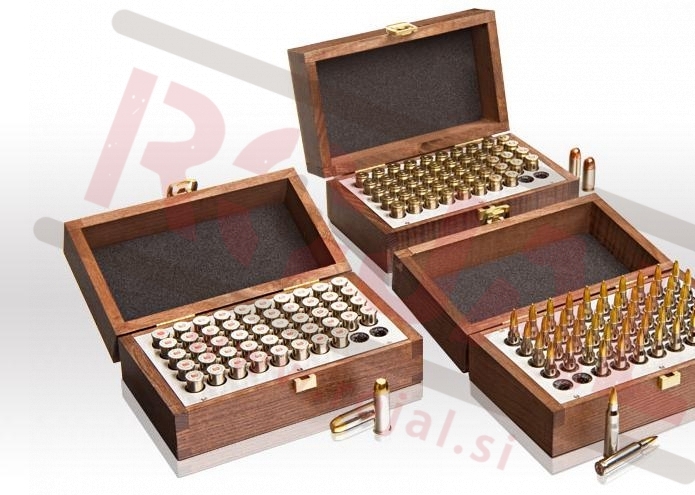 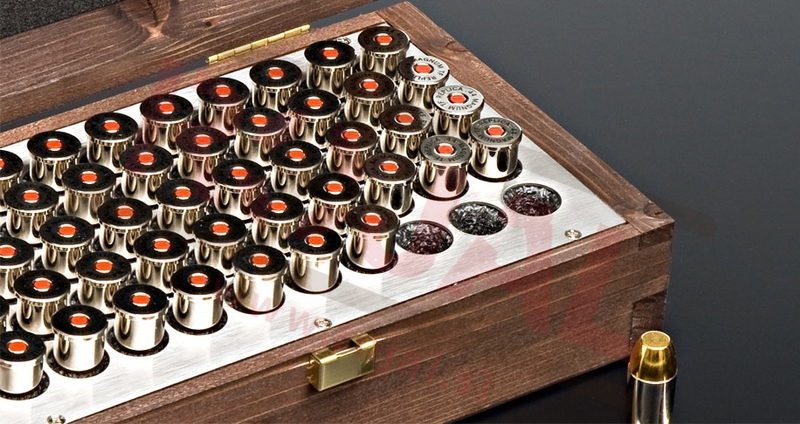 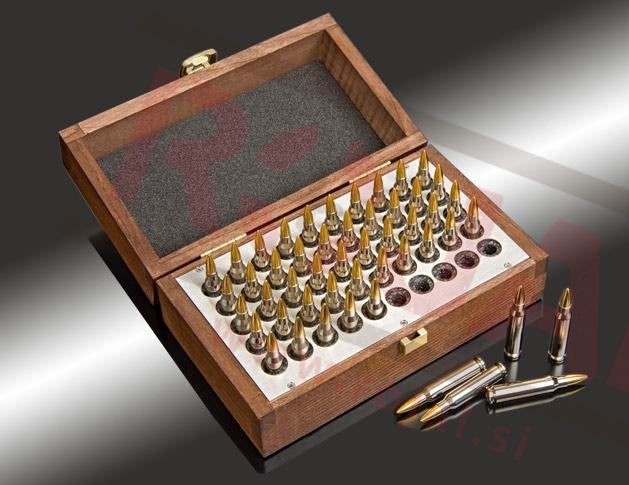 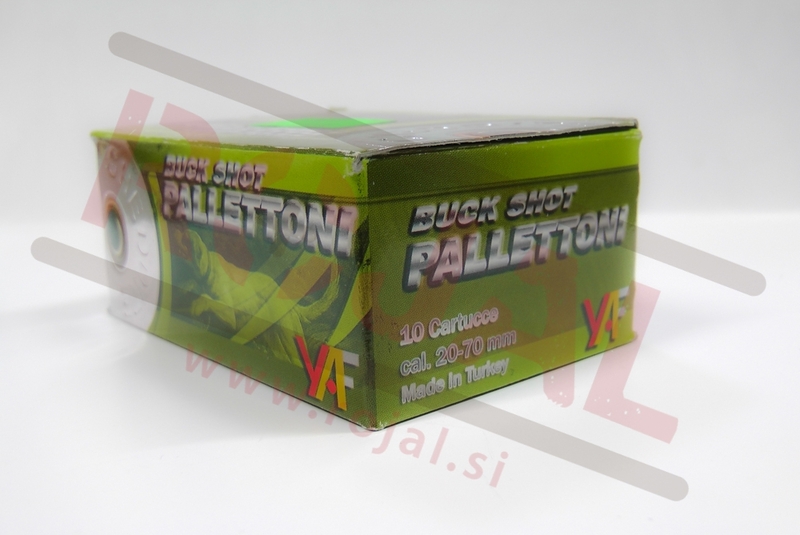 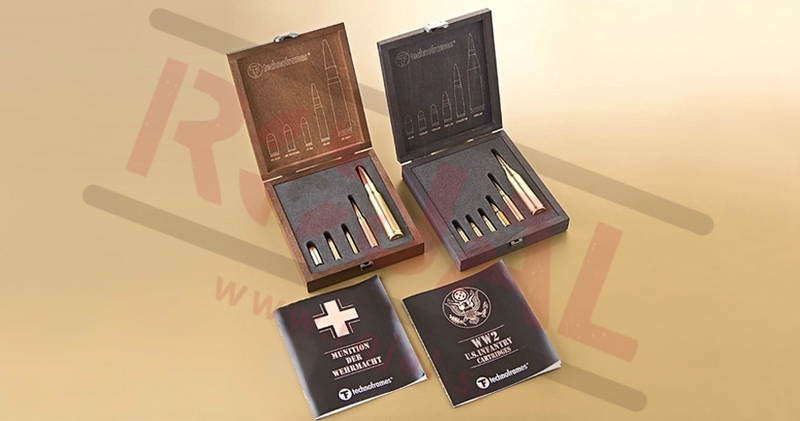 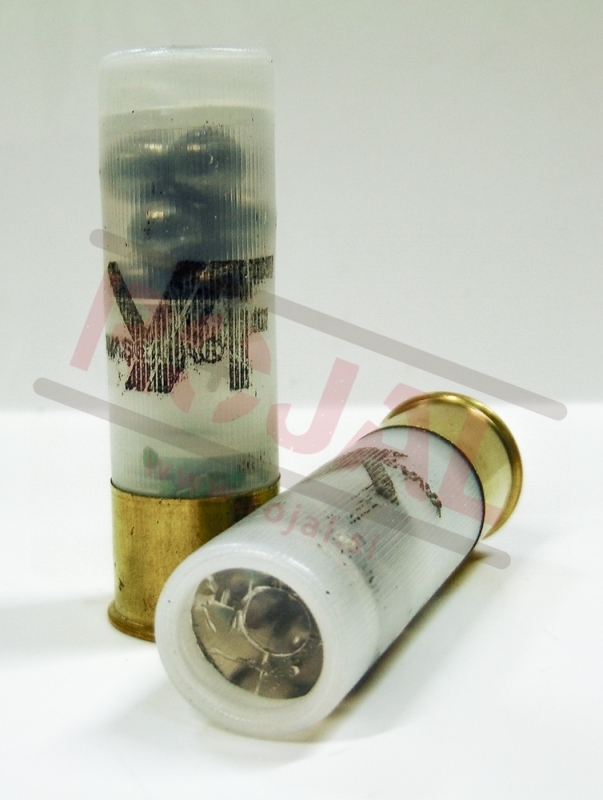 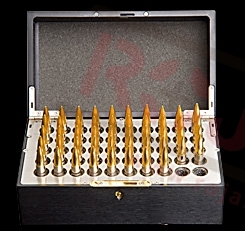 Historical Replica Collection of ammunition that the Axis forces used during the World War II. 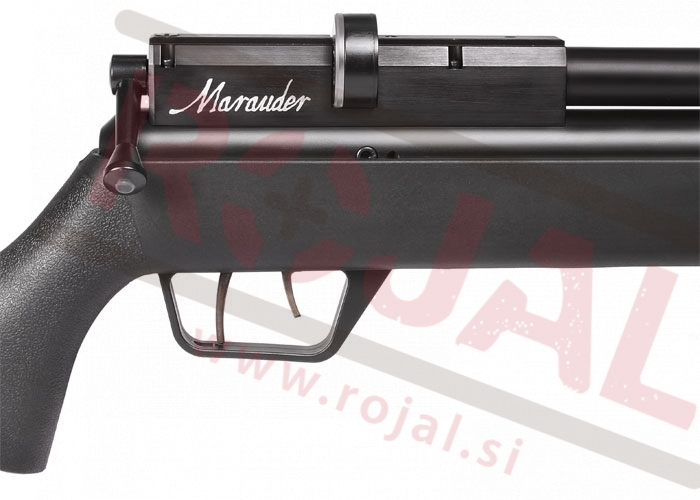 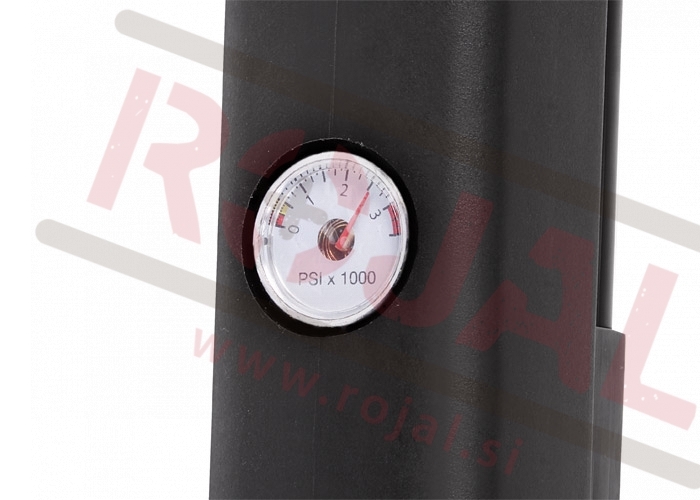 Polavtomatska puška kitajskega proizvajalca Norinco. 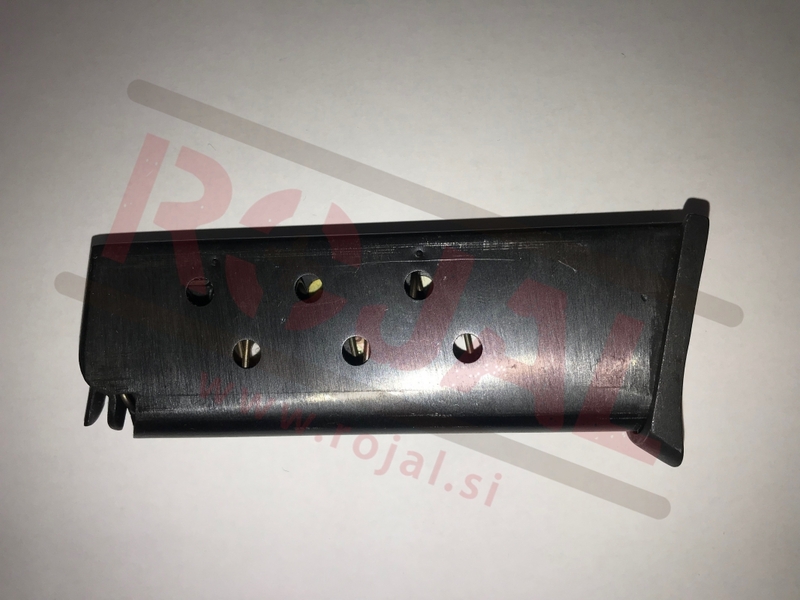 Natančen in zelo ugoden primerek navdušuje z majhnim raztrosom pri hitrem proženju. 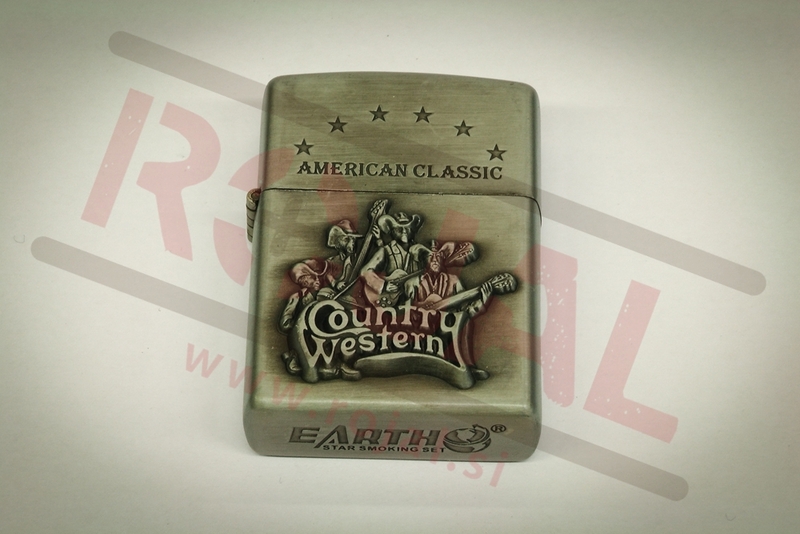 Ostalo Lighter 10 CLEARANCE SALE!!! 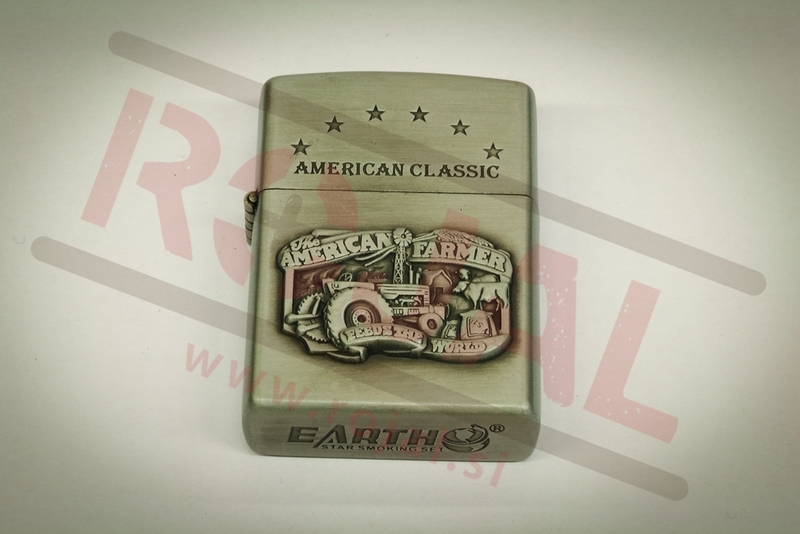 Ostalo Lighter 11 CLEARANCE SALE!!! 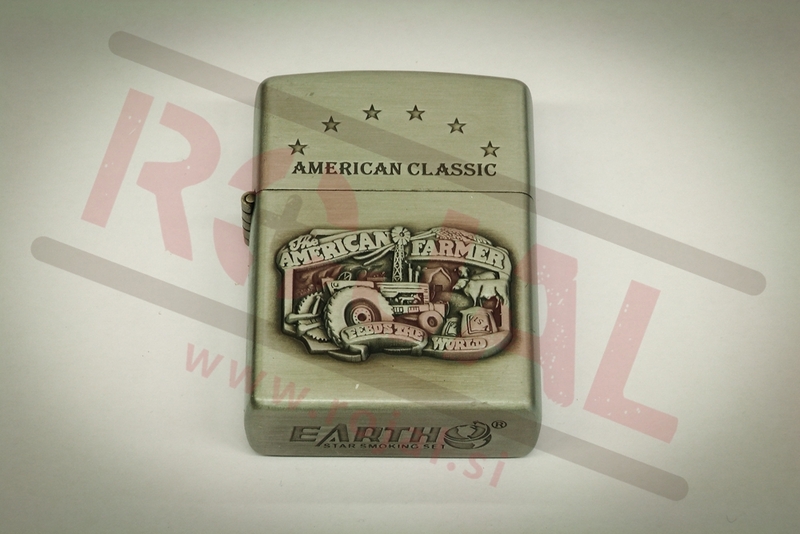 Ostalo Lighter 13 CLEARANCE SALE!!! 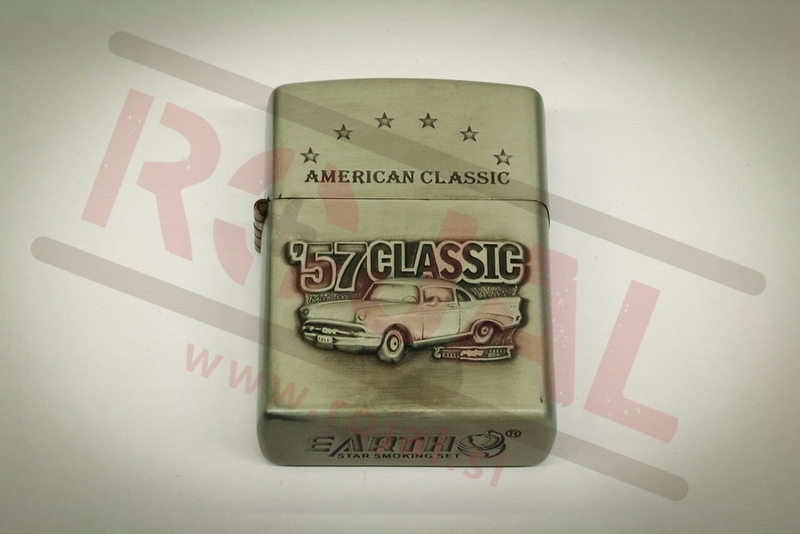 Ostalo Lighter 14 CLEARANCE SALE!!! 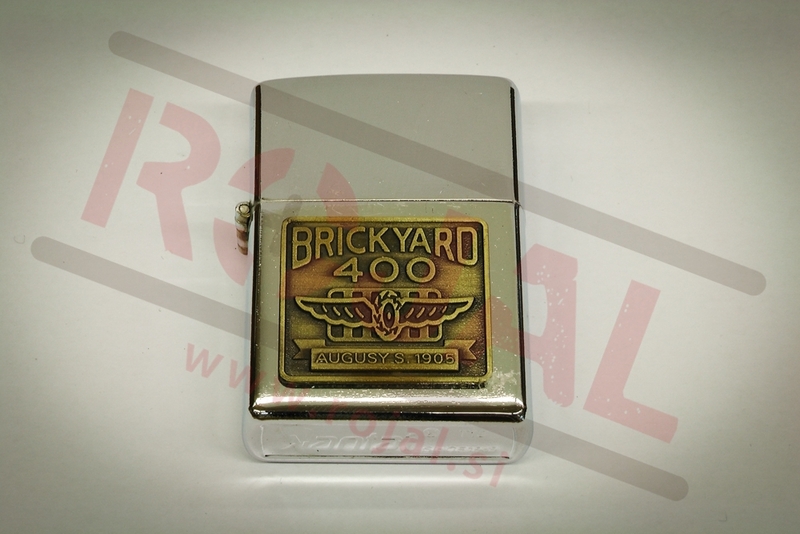 Ostalo Lighter 4 CLEARANCE SALE!!! 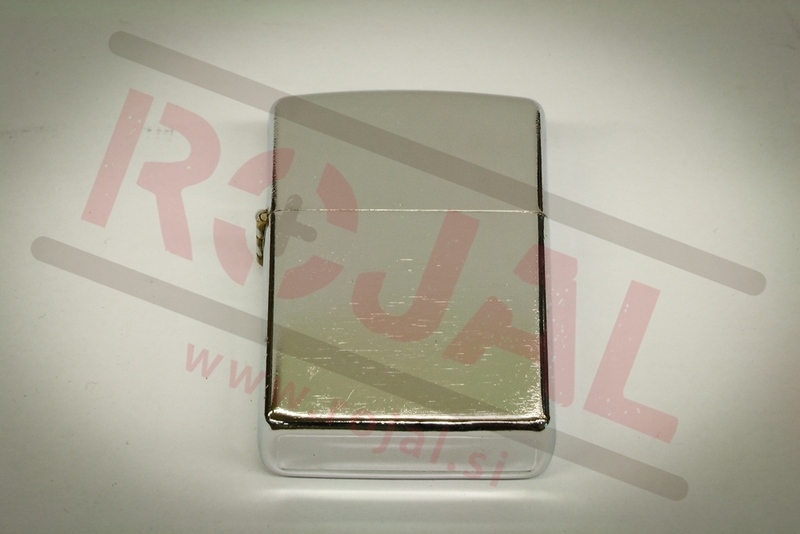 Ostalo Lighter 5 CLEARANCE SALE!!! 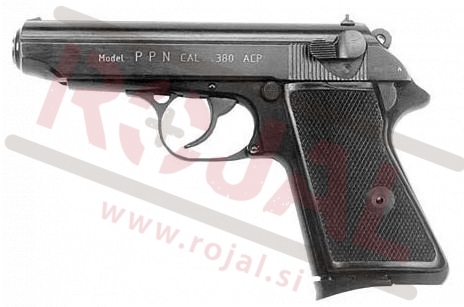 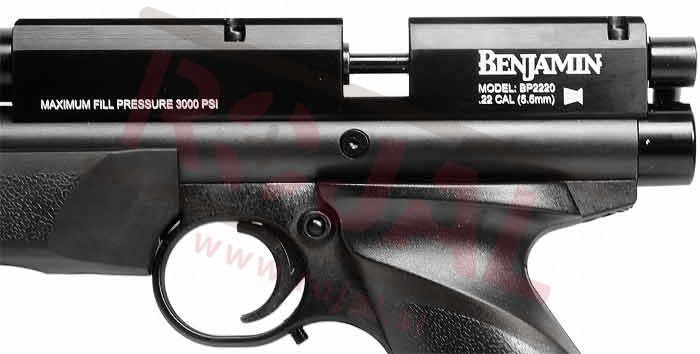 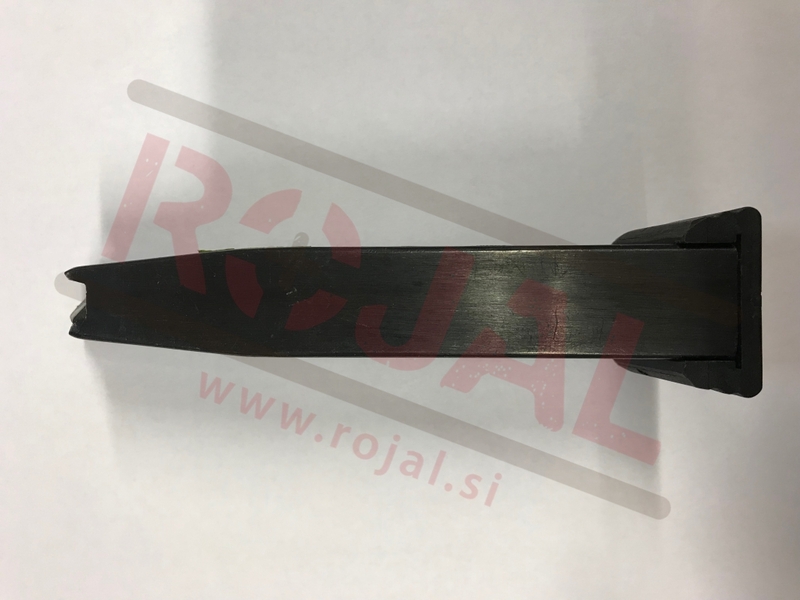 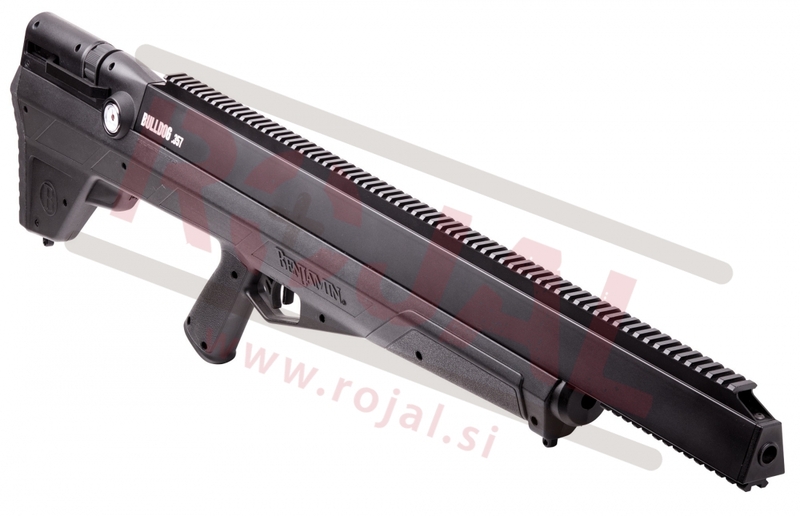 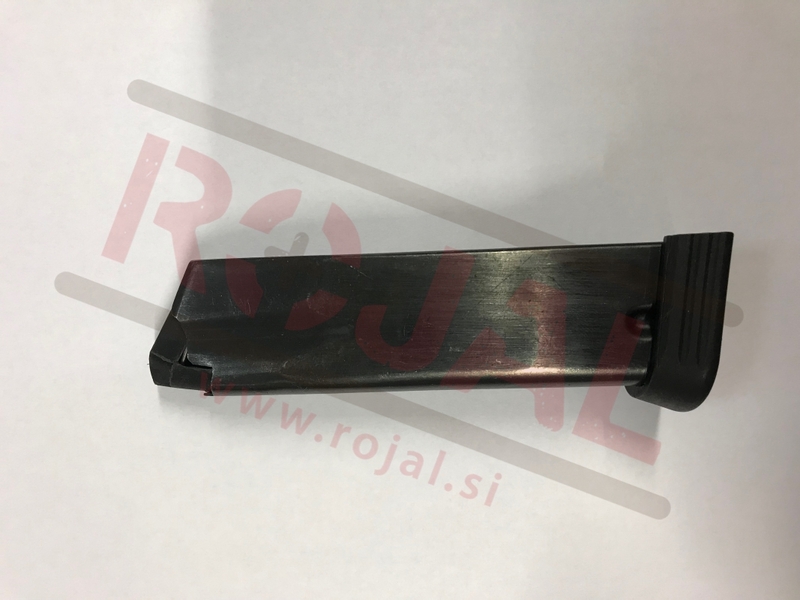 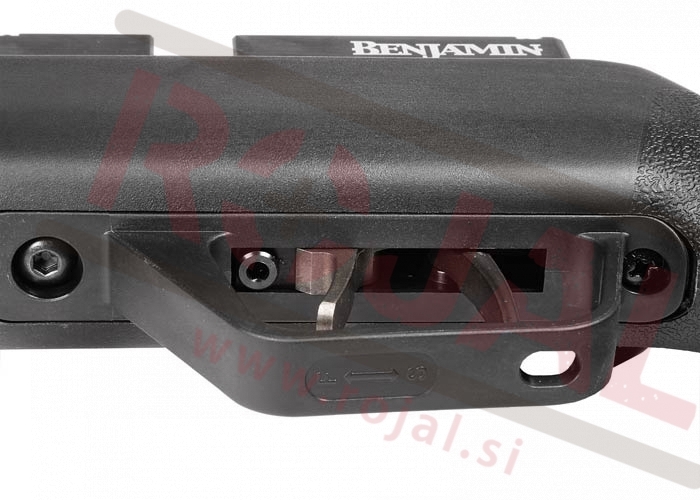 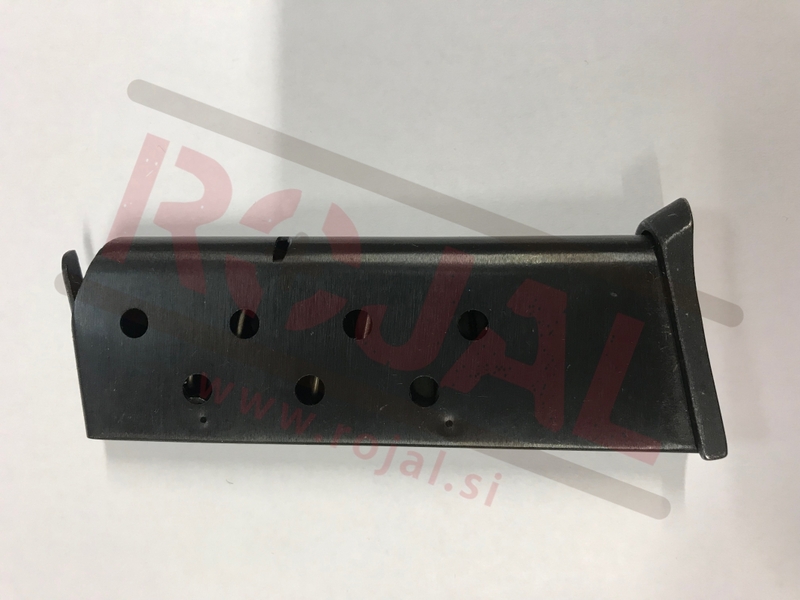 Norincova interpretacija zloglasne pištole Walther PP v .380ACP kalibru. 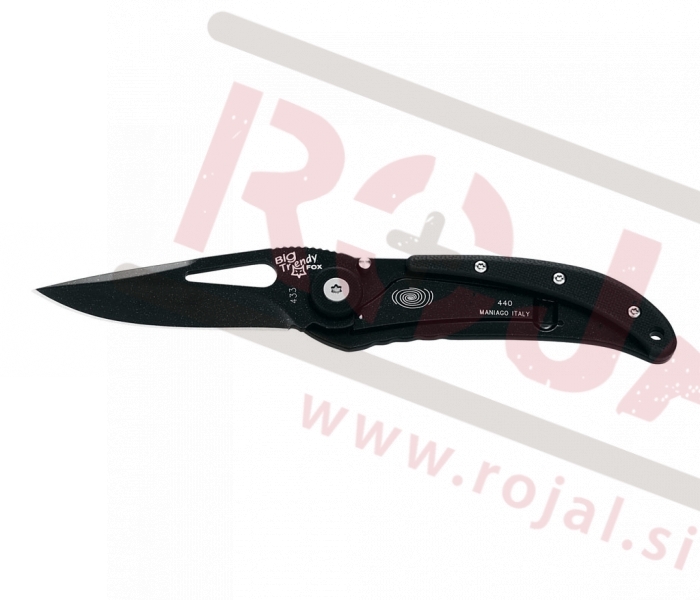 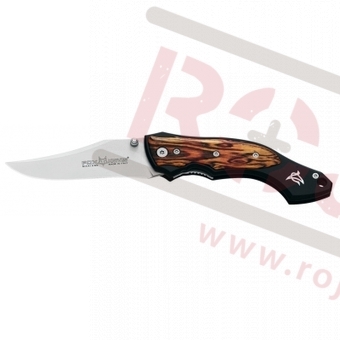 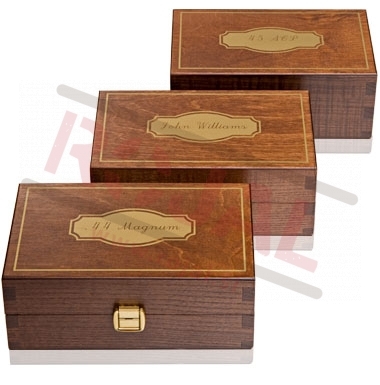 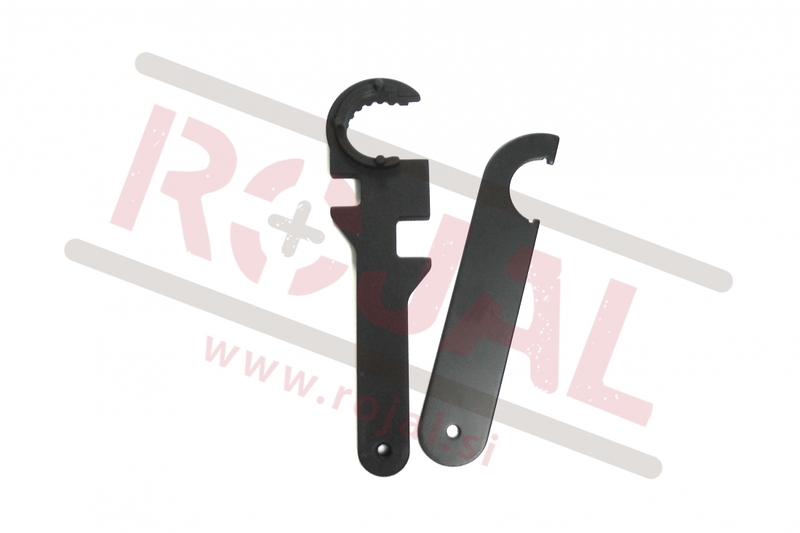 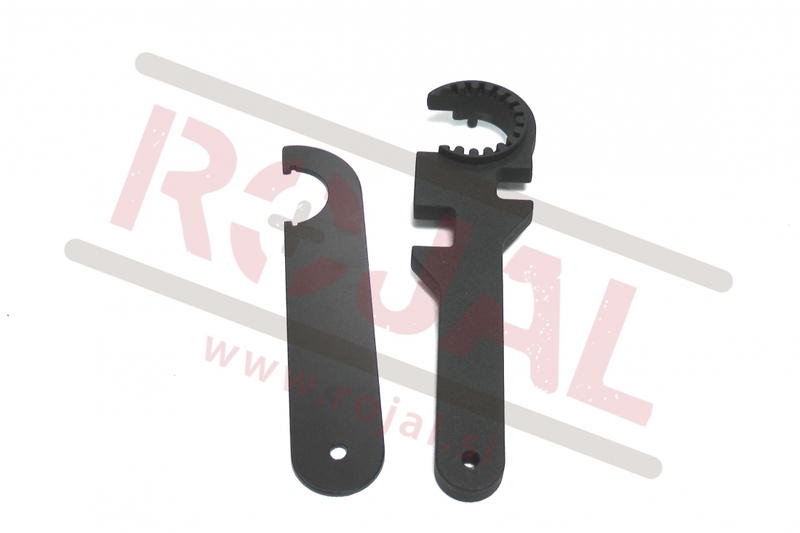 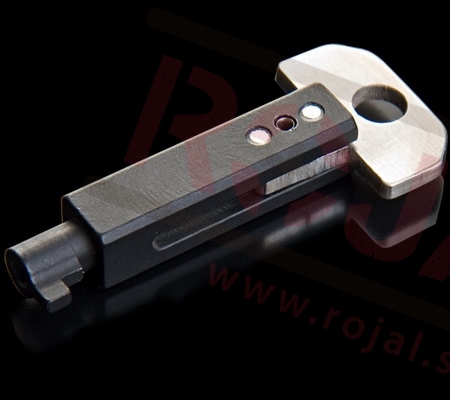 Every REPLICA is produced with idential dimensions to its 'live' counterpart. 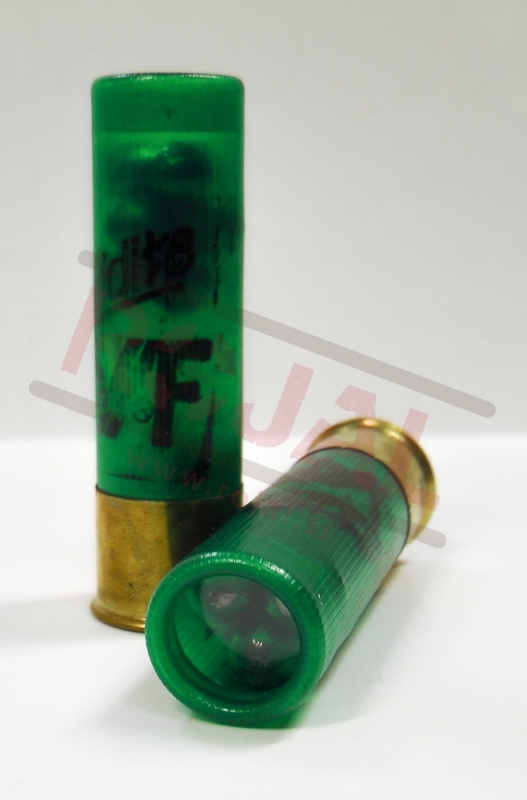 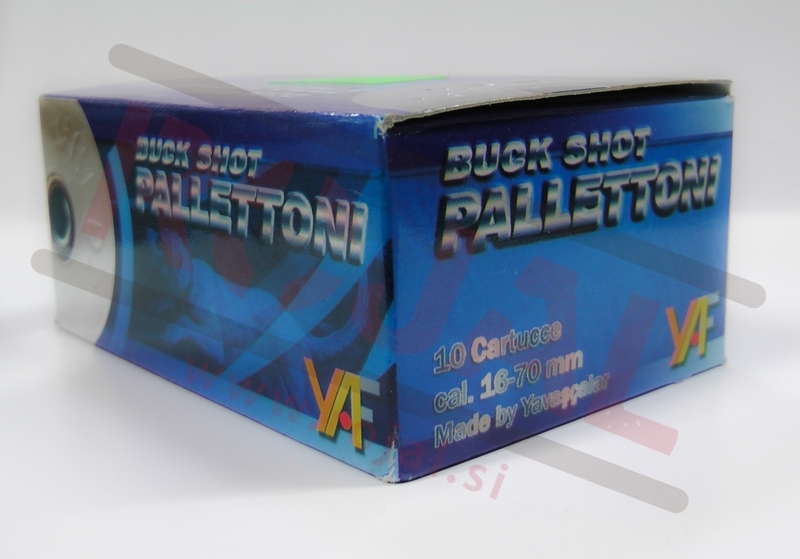 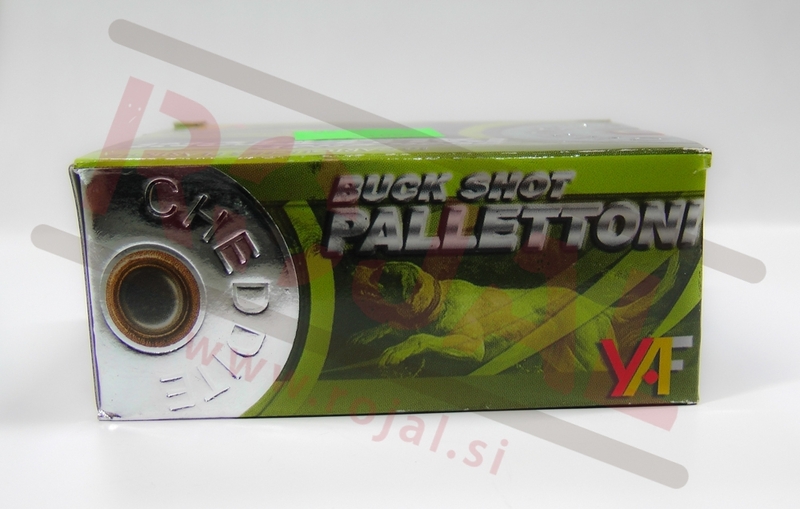 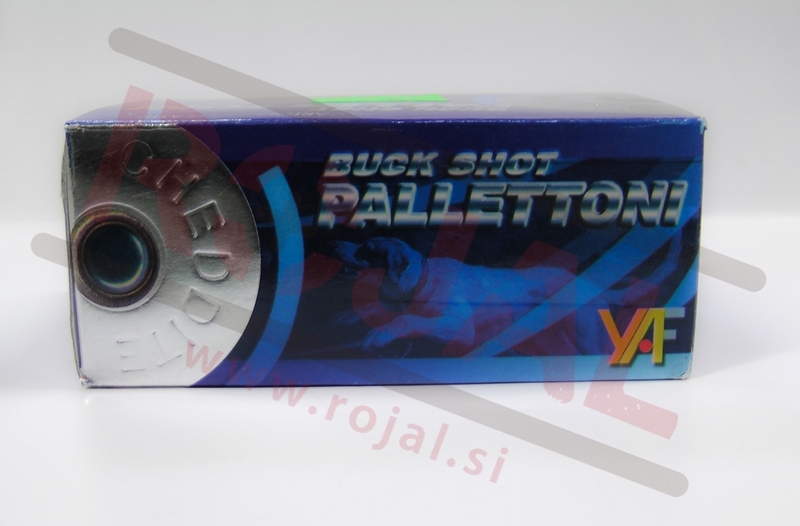 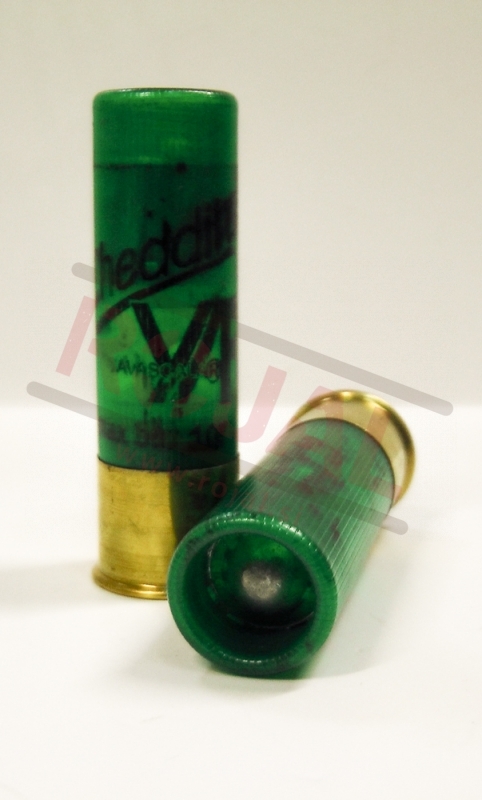 At first sight it is impossible to distinguish a REPLICA from a live cartridge, but on closer inspection it can be noticed that the Primer is colored red and 'Replica' is the printed head stamp.